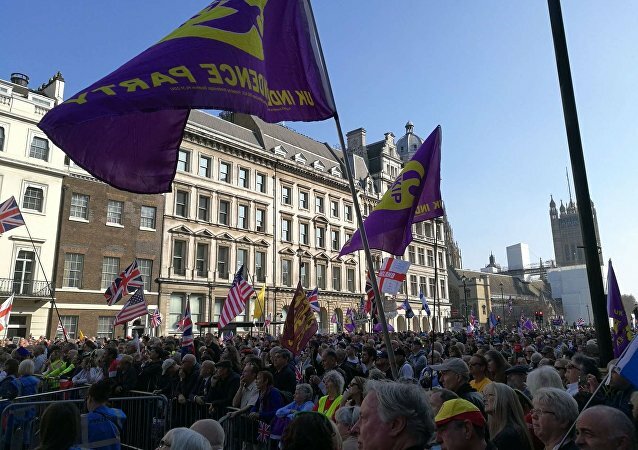 The right-wing Democratic Football Lads' Alliance supporters took to the streets and clashed with the police, chanting 'Whose streets? Our streets? 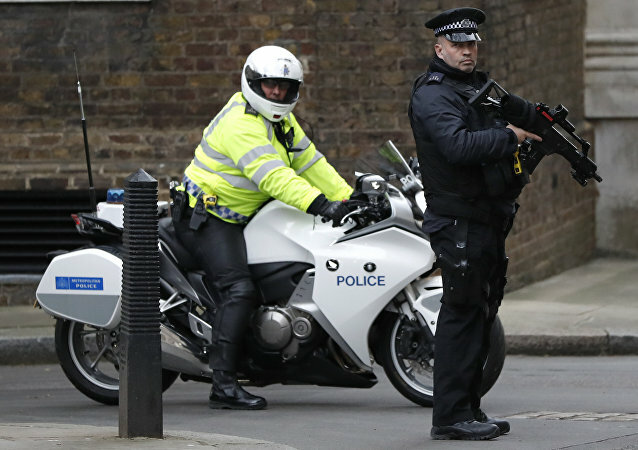 ", the Daily Mail reported on Saturday. Tens of thousands of Scottish independence supporters will march through the streets of Scotland's capital on October 6 amid escalating pressures that the Scottish National Party (SNP) faces as it prepares to set a date for a second referendum, the organizers said. 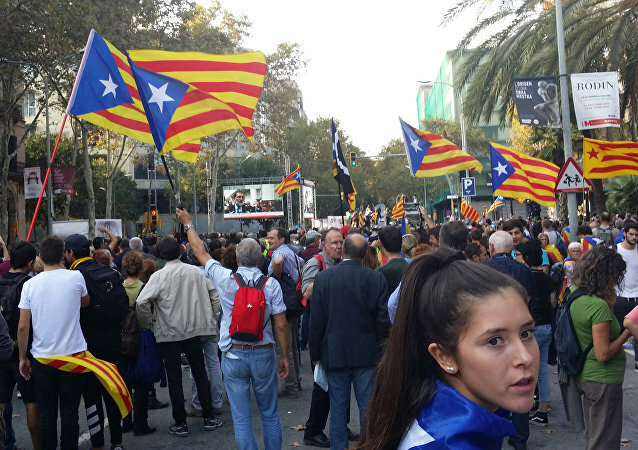 Catalonia has prepared for a new protest today - pro-independent demonstrators are ready to flood the streets of Barcelona as part of a mass rally. 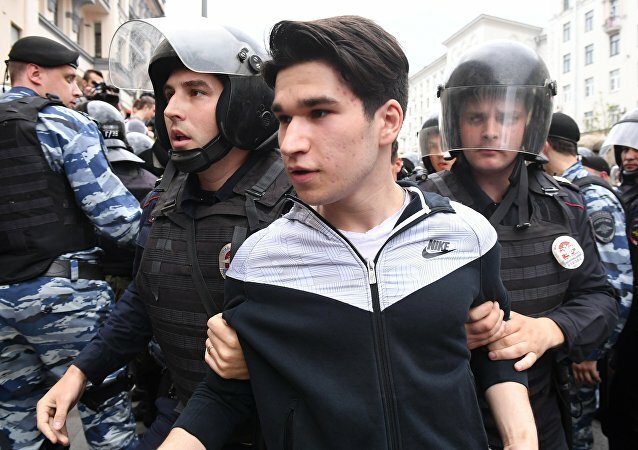 A total of 500 participants were detained at the unsanctioned opposition rally in Russia’s St Petersburg, according to the statement of Russian Interior Ministry spokeswoman Irina Volk. Over 150 people were detained during Moscow’s unsanctioned opposition rally, according to Russian Interior Ministry spokeswoman Irina Volk. 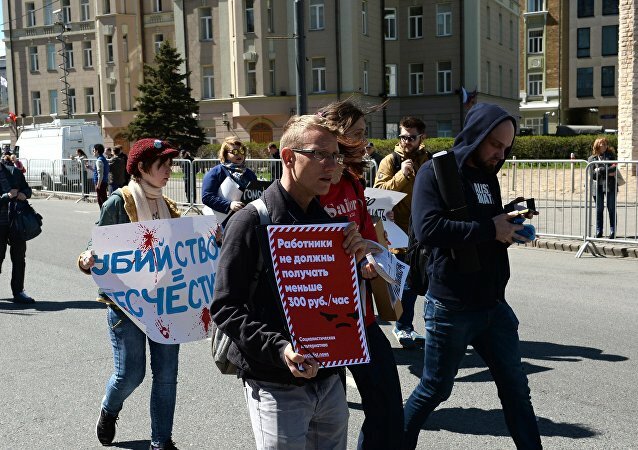 A public opposition event authorized by Moscow authorities is being held on the Academician Sakharov Avenue and about 1,000 people are participating in it, according to a spokesperson of the Moscow department of the Russian Interior Ministry. Some 200 people participated in an unauthorized rally in Russia's Vladivostok and 22 citizens were arrested, according to a spokesperson of local police. An unauthorized rally organized by supporters of Russian opposition figure Alexey Navalny in the country's Far Eastern city of Vladivostok on Monday caused clashes between protesters and cossacks. About 1,000 people are participating in an opposition rally authorized by Moscow authorities, according to the Moscow department of the Russian Interior Ministry. 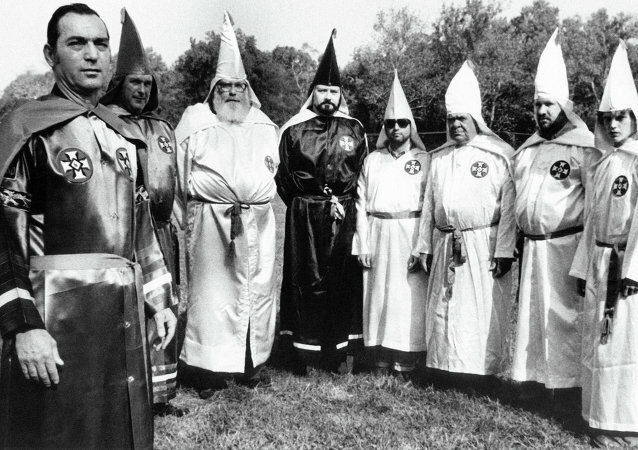 The mayor of Asheboro, North Carolina, said in a recent news release, that his administration is invoking its ‘right to object’ to an upcoming Ku Klux Klan rally in the city in May. Over 30,000 police officers participated in rally in order to support of seven police officers, who were imprisoned for beating a demonstrator two years ago, according to media reports. 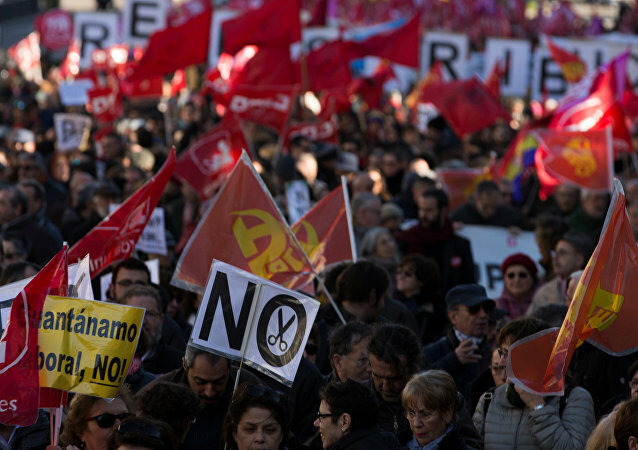 Two major Spanish trade unions staged an anti-government rally in Madrid protesting against cuts to public spending and labor reforms, according to official statement. Up to 3,000 people participated in the rally in support of Scottish independance in Glasgow, according to local media. 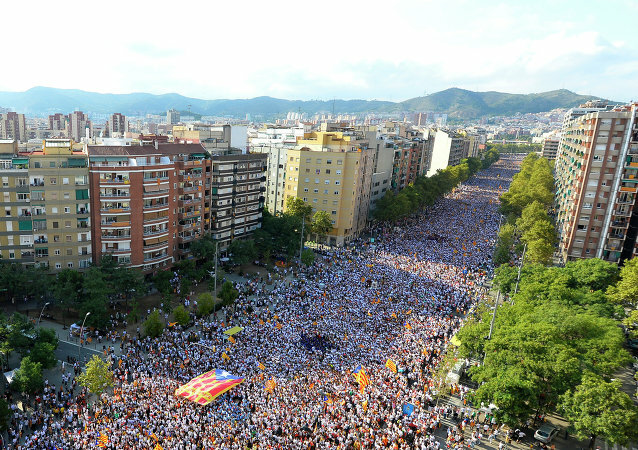 Hundreds of thousands of Catalans participated in independance rally that was held ahead of regional elections on September 27.